One of the most important steps in any home renovation is choosing the right building contractor for the project. It sounds easy until you’re getting ready for your remodel and see the long list of available contractors. Which one do you choose? How do you know which one offers the best service at the best price? These are just a couple of questions that you may ask yourself when searching for a building contractor. It may seem daunting at first but once you understand how to select the right contractor, it will make the process much easier. Choosing a building contractor that has a well-known reputation for producing quality work is crucial. Do a quick search on Google to find some of the local contractors in your area. This is a good way to really narrow down your list to just a few skilled contractors. A key factor in identifying a good contractor is to see what their customers say about them. 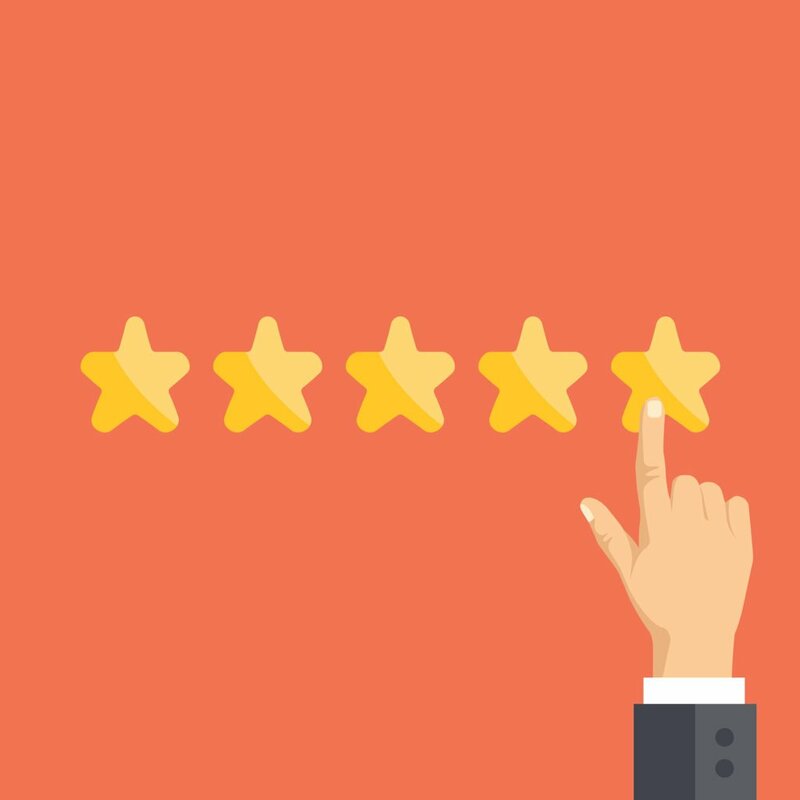 If a contractor has mediocre ratings and no reviews, you should stay away from them. Pick out the ones that have high ratings and a long list of great reviews. Once you have narrowed your list down to a handful of contractors, a good thing to do next would be to ask each of these firms for referrals. They will give you referrals from their previous customers, which can give you a glimpse of their work. Find out what each particular firm’s area of expertise is or where past customers think they could improve. The referrals can help you narrow down your list even more by allowing you to see if any of the contractors have had past experience with projects like yours and more importantly, how satisfied their customer was with the finished project. If a contractor refuses to provide you with referrals, that is not a good sign. This could mean that contractor did not maintain good relationships with their past clients or their clients were unhappy with the contractor’s work. If this happens, you should cross that contractor off your list. When you have a list of two or three building contractors that you feel comfortable with, try to meet face to face with each of them. This gives you a chance to interview and ask questions. Ask about projects they’ve done in the past that were similar to yours and see how comfortable they feel completing your project. An important part of meeting with the contractor is knowing who will be in charge and who you will be directly communicating with throughout the process. Your project could take a long time to be completed, so, you’ll want to work with someone that communicates well and is easy for you to get along with. 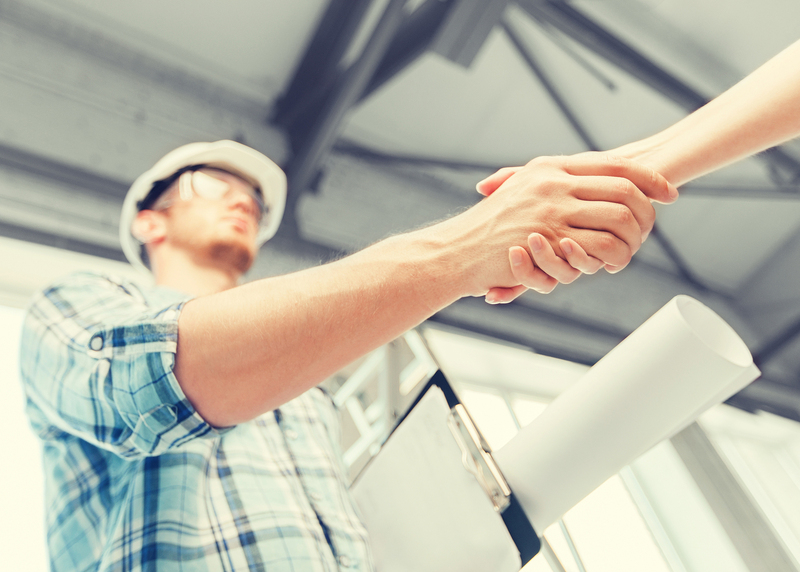 Having a good relationship with your contractor can make the entire process much simpler. After you’ve conducted your interviews with your final list of building contractors, it is time to get an estimate for your project. If, after your interviews, you felt that there was one contractor that stood out above the rest then meet with that contractor. Work with them to create a detailed project estimate for both the materials needed and the schedule of work to be done. Then, negotiate a price that works for you. 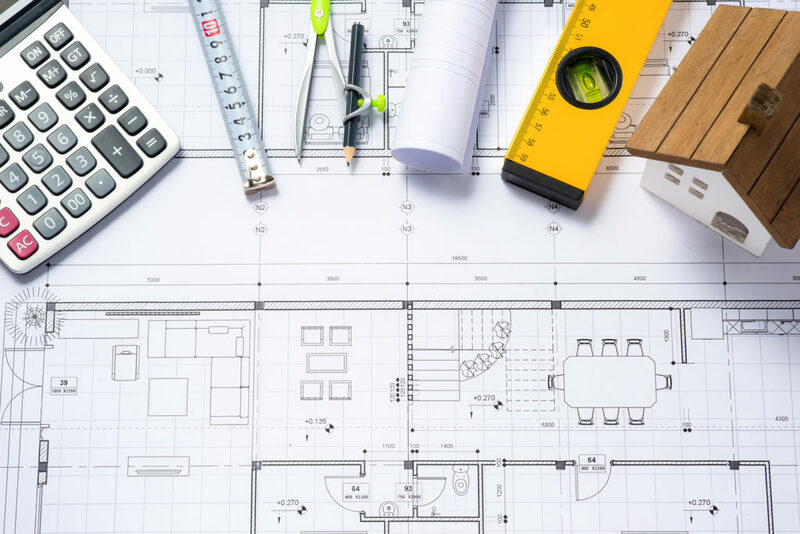 If you are still undecided between two or more contractors, then ask each of them to send you a job bid based off of building criteria created by an architect. This will allow you to compare each bid side by side to determine what price and what schedule is right for you. Remember that it is not always best to settle for the least expensive bid. One contractor could offer a lower bid because they plan on using lower quality materials. If this is the case, you may want to choose the higher bid because it will give you better, longer lasting results. When searching for a building contractor for your next project, make sure you choose the right one. Monetti Homes offers the highest standards of builder professionalism, quality and value. From custom homes to renovation projects, we focus quality workmanship and have the knowledge and skills necessary to give you the results you envisioned. Check out our portfolio or contact us today to get started on your project.